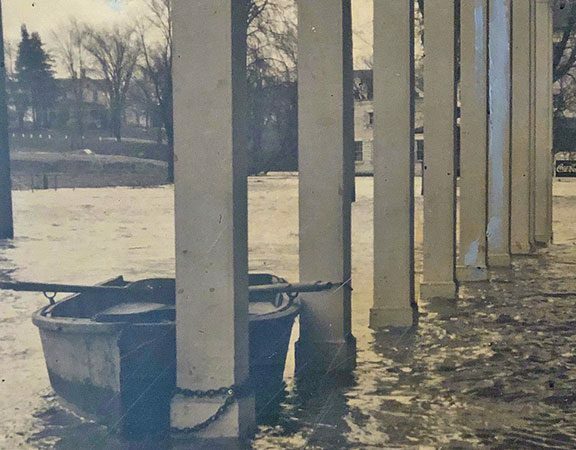 Zehnder’s Celebrates 89 Years of Thanksgiving Tradition! Certain events at Zehnder’s signal the beginning of the Fall/Holiday season: mums take the place of tulips and impatiens, the winding down of the golf season at The Fortress, the closing of the outdoor pool at Zehnder’s Splash Village, our first delivery of Blue Hubbard Squash and a general mindset that begins to focus on the Fall, Thanksgiving and Christmas holiday season. For the past 89 years, guests from all over have made Zehnder’s a part of their family’s Thanksgiving tradition. 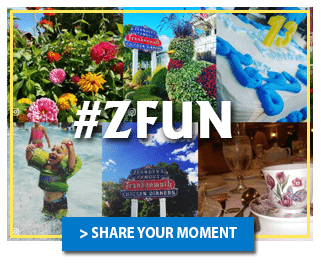 If you have been a guest of Zehnder’s in the past, you may be familiar with Zehnder’s special Thanksgiving Day menus and Holiday To-Go dinners. If not, consider making Zehnder’s your Thanksgiving Day destination and leave the cooking to us. We offer all the holiday favorites including Slow Roasted Turkey, Roast Duck and of course; Zehnder’s Famous Family Style Chicken. We also offer savory specialties like Prime Rib Beef AuJus, Braised Pork Shank, Broiled Salmon and Eggplant Parmesan for our vegetarian guests. 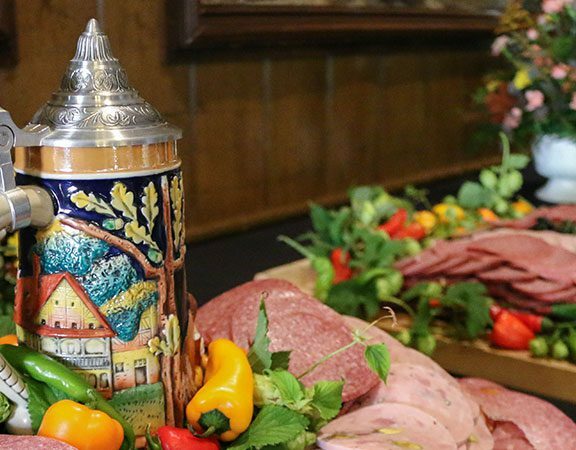 The Thanksgiving dinner menu is not complete without Zehnder’s famous fixin’s – Noodle Soup, Zehnder’s Creamy Cabbage Salad, Zehnder’s Cheese Spread and Chicken Liver Pate with Garlic Toast, Cranberry Apple Relish and more. 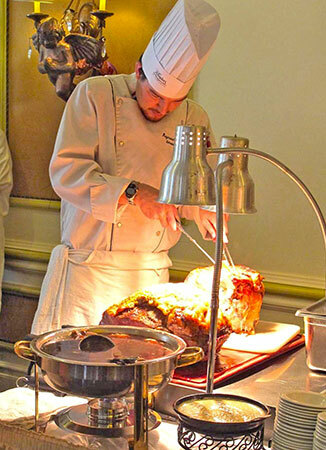 To keep it simple, we also offer an all-you-care-to-eat Thanksgiving Day buffet. You can view the complete Thanksgiving Day menus here. Why cook at home when we can do it for you? Take all of the credit and treat the family to a Zehnder’s Thanksgiving feast at home with our popular Thanksgiving To-Go dinner that serves eight to ten guests for $189 complete. All you have to do is pick it up. Thanksgiving orders must be received by November 19, 2018 and picked up on Thanksgiving Day between 11 a.m. and 5 p.m. You can view the Holiday To-Go menu here. Hurry, Thanksgiving Day reservations fill up fast and availability is limited. Please call (844) 253-7852 to make your reservation today or make your dinner reservation online. We look forward to being a part of your tradition!